Roulette is fun to play, don’t get me wrong. But wouldn’t it be even better if we could combine it with slots? And even better than that, what if we had a nice safari type feel? Oh wait, that’s already possible? Of course it is. How could we forget the epic Great Rhino Roulette from Extreme Live Gaming? 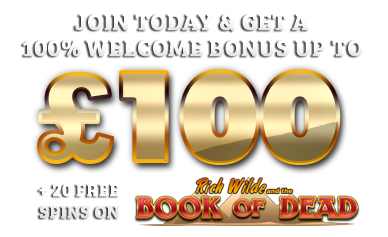 Want to combine the joy of Live Dealer gaming with Roulette and slots – the holy triumvirate? As we enter the Great Rhino Roulette room we’re greeted by a cheery dealer before we take our virtual seat. In front of us is the table, ready for us to place our bets. But what’s this above the table? Why it’s the in-game slot machine. It’s not a full slot game, that’d be crazy. It’s a one reel slot which features a range of animals, such as Hyenas, Flamingos and of course, the Rhino. 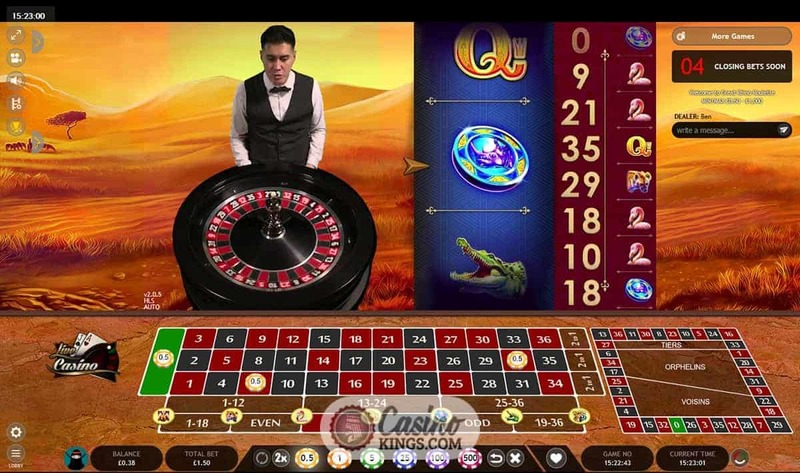 While we can place our typical bets on the table, we can also immerse in the full Roulette experience by placing a bet on one of the slot symbols. So not only do we land our Roulette wins, we get the added bonus of slots wins when the animals stampede into place. And we get it without having to venture into the African Savannah, either. It’s always good to mix things up again, and the blend of slots and Roulette on Great Rhino Roulette just goes to show how much crossover appeal there is between Roulette and slots. And it got us thinking, what other animals would make good Roulette games? Cats, obviously. Or do they have to begin with the letter “r” to sound better? In that case, we’re putting forward “Rabid Rabbit Roulette” and “Rattlesnake Roulette”. Hiss.